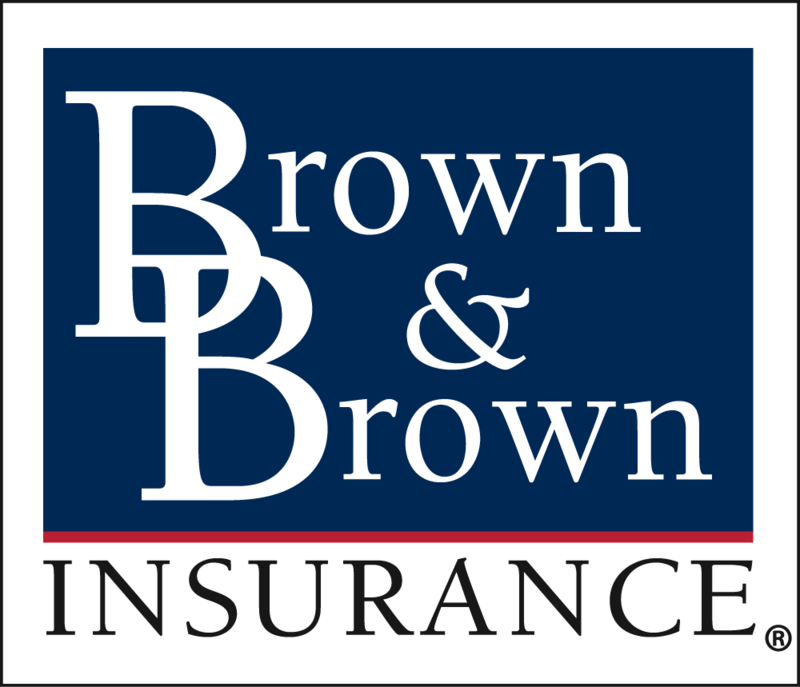 National Merit Scholarship Corporation Recognizes Brown & Brown, Inc.
Brown & Brown has been formally recognized as a sponsor for the National Merit Scholarship Corporation beginning with the 2019 National Merit Scholarship Program. This sponsorship is a result of our Education Assistance Program. The 2020 Brown & Brown, Inc. Scholarship is being offered through National Merit Scholarship Corporation and is for high school juniors who will be completing or leaving high school and entering college in the fall of 2020. This scholarship program was established by Brown & Brown for the children of our teammates. Click here to view National Merit Scholarship Corporation’s announcement.